Wood is everywhere. We rely on wood for a lot of things from building homes to making furniture. 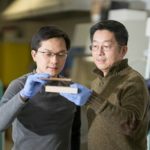 Researchers at the University of Maryland, College Park (UMD) have found a way to make wood that is 10 times more times stronger and tougher than before, creating a natural substance that is stronger than many titanium alloys. To produce the “Super Wood,” the engineers first boiled blocks of regular wood in a chemical solution to soften them. They outputs were then pressed between heated metal plates at extreme pressures which increases its density threefold while reducing its thickness by 20 per cent. The final material was able to stop a projectile in its tracks during tests. 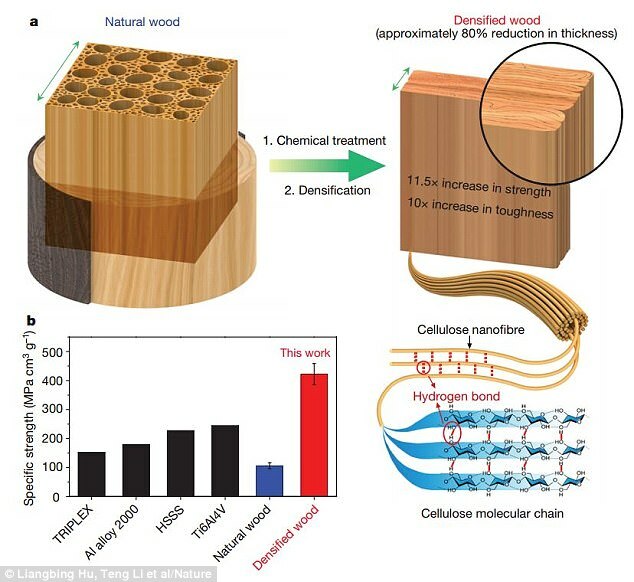 “This new way to treat wood makes it 12 times stronger than natural wood and 10 times tougher,” said Liangbing Hu of UMD’s A. James Clark School of Engineering and the leader of the team that did the research, to be published on February 8, 2018 in the journal Nature. “This could be a competitor to steel or even titanium alloys, it is so strong and durable. 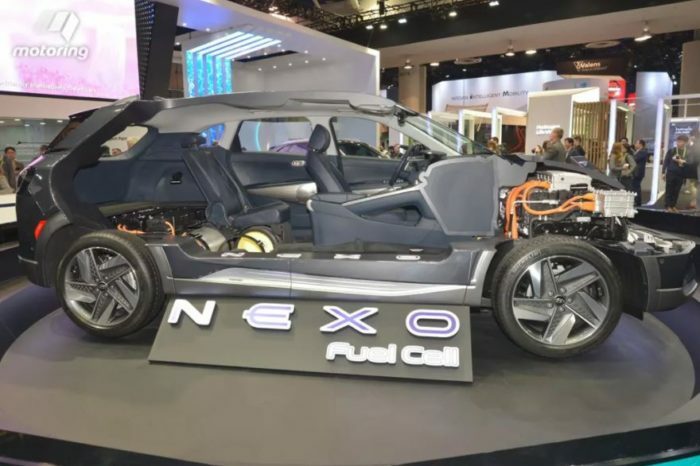 It’s also comparable to carbon fiber, but much less expensive.” Hu is an associate professor of materials science and engineering and a member of the Maryland Energy Innovation Institute. 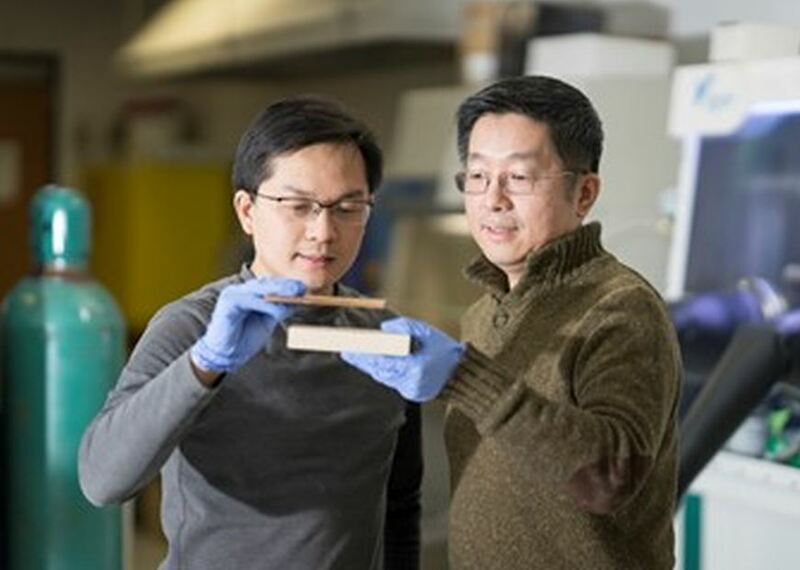 “This kind of wood could be used in cars, airplanes, buildings — any application where steel is used,” Hu said.